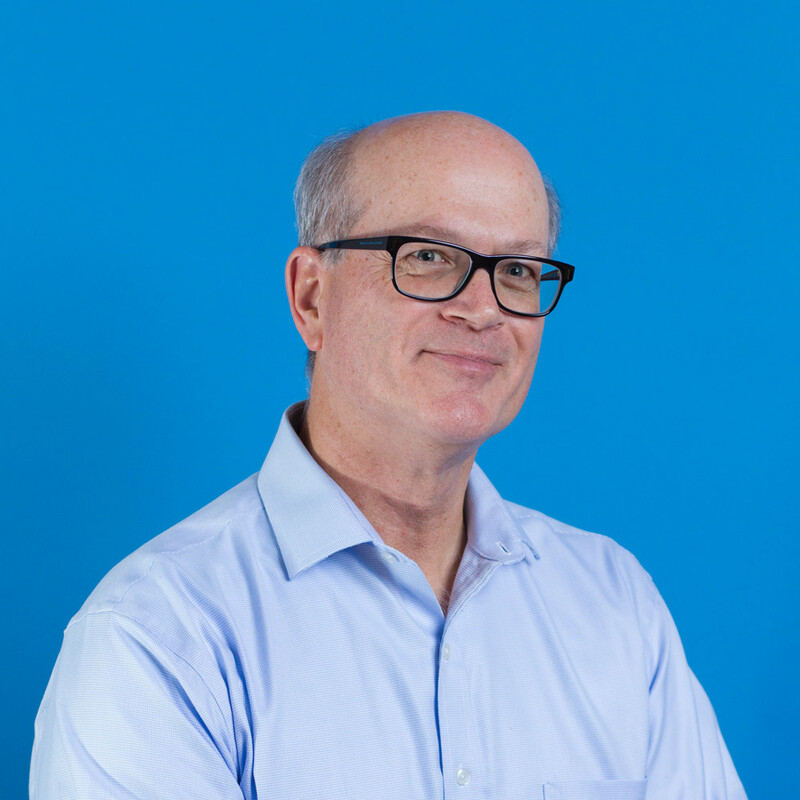 Rich Fortier, SVP engineering, joins CloudCheckr with more than 30 years of experience in technology and software development. Rich brings extensive understanding of high-security financial systems, cloud integration, distributed systems, and enterprise software development, putting CloudCheckr in position to scale its software offerings in line with the company’s rapid growth. Before joining CloudCheckr, Rich was VP engineering at Altisource, where he led the development of the Platform as a Service (PaaS) that enabled the business to move its applications to the cloud. Prior to that, Rich held VP roles at Red Hat and Syncsort. He was CTO / VP engineering at HighGround Systems, which was acquired by Sun Microsystems, where he then became senior director of storage management. Rich holds a BS in electrical engineering from Yale University.